Inspired by Mallarmé’s symbolist poem and Debussy’s scoring of Prélude à l’Après-midi d’Un Faune, ANIMA/ANIMUS is a contemporary narrative and music adaptation which, like the sources motivating it, seeks to push the boundaries of creative technique into new listening experiences for the audience. The original composition considers the symbolic associations of the instruments and phrases in Debussy’s work and builds them into an archetypal story about self and shadow, masculine and feminine, anima and animus, desire and defeat. 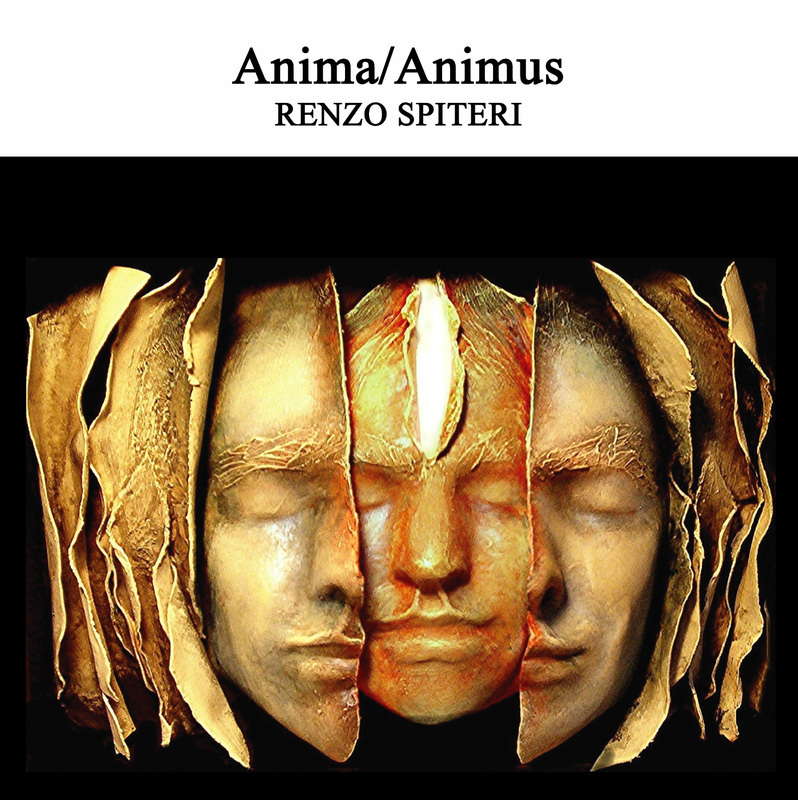 Anima/Animus is an archetypal story told through sound. A result of close collaboration between Renzo Spiteri and Giuliana Fenech, it adopts digital age storytelling strategies using narrative and music to transport listeners along a journey of discovery of spaces, allowing us to find ourselves as we encounter our shadows. 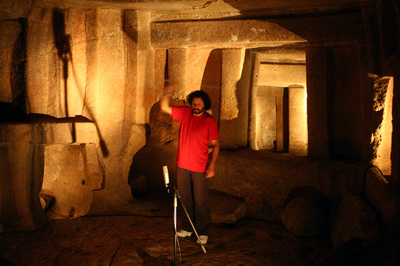 As a composer and sound artist, Renzo creates innovative and dynamic dialogues that bear his unique sonic signature. 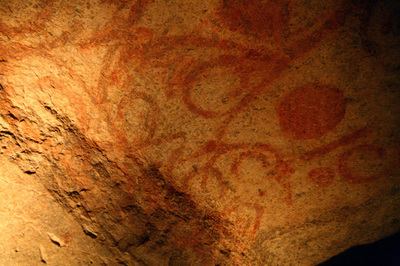 Giuliana, a writer and researcher, develops the story exploring matters and sites of human connection through literature and myth. Collectively, they present work that is both intimate, tapping into our roots and origin, as well as experimental, always seeking what lies beyond the horizon of what we know already to explore the multiple possibilities of what could be. Listen to and download the music. Music commissioned by ŻfinMalta Dance Ensemble for the production 'Je Tiens La Reine' premiered during Malta International Arts Festival 2015. Composition of musical score for the contemporary dance adaptation of Mallarmé’s 1876 L’Après-midi d’un Faune and Debussy’s 1894 Prèlude a L’Après-midi d’un Faune by ŻfinMalta Dance Ensemble, Malta's National Contemporary Dance Company. Je Tiens La Reine was premiered during Malta International Arts Festival 2015. The music for this performance is available for purchase as a CD or digital download, entitled Anima/Animus. 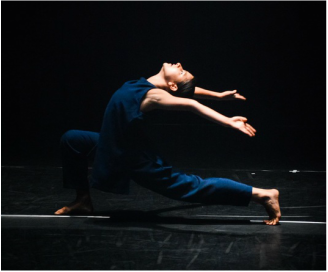 A multi-disciplinary project by choreographer and dance artist Mavin Khoo in collaboration with Renzo Spiteri and Pierre Portelli which engages with notions of unrequited love. Placed within structured special boundaries, the ensemble of performers explores potential challenges when travel, relationships and locative independence are determined. It is nothing and it is everything; it is what is and what could be. It is a performance set between worlds and lives, where heaven and earth, life and death are interpreted in dance. 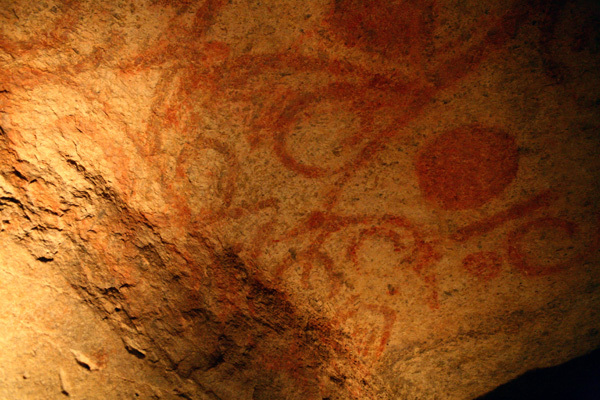 Performed under a circle of light, the five performers (five energies) are between worlds: earth and heaven, mortality and immortality. 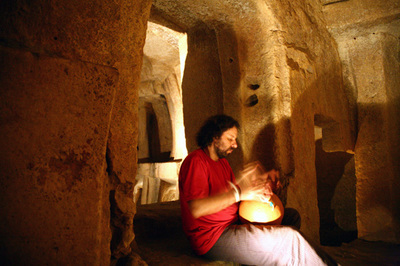 Performed at The Manoel Theatre, Valletta (Malta) and School of the Arts (SOTA), Singapore (Singapore) in October 2012. Premiered at the Sarajevo Film Festival 2008. Screened at the Malta Mediterranean Literature Festival 2008, Festival du Court Métrage Méditerranéen de Tanger 2009 and Badalona International Film Festival 2010. 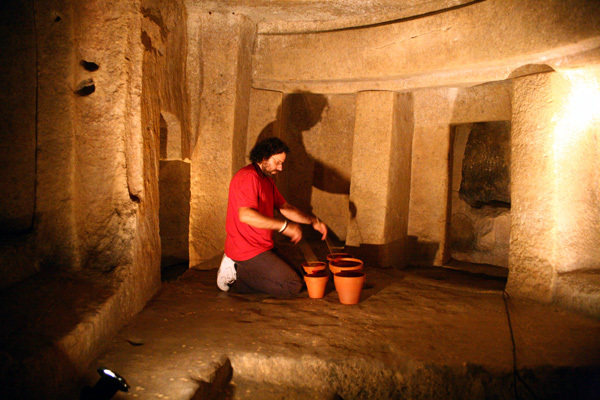 A commission by Heritage Malta (the national agency for museums, conservation practice and cultural heritage) to score music for the visitors' audio guide of the Hal Saflieni Hypogeum, a UNESCO World Heritage Site. 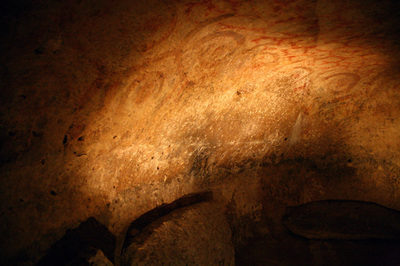 "All the sounds heard during the introductory sequence and throughout the audio guide have been recorded during a three-week period working and experimenting inside the Hypogeum. I had the opportunity to spend quite a few solitary nights enthralled by the mysteries that shroud this magnificent site. The unique space, the particular environment, the known and the unknown, chambers that vibrate and resonate so splendidly- these were all factors that have inspired me to put together this contemporary score. 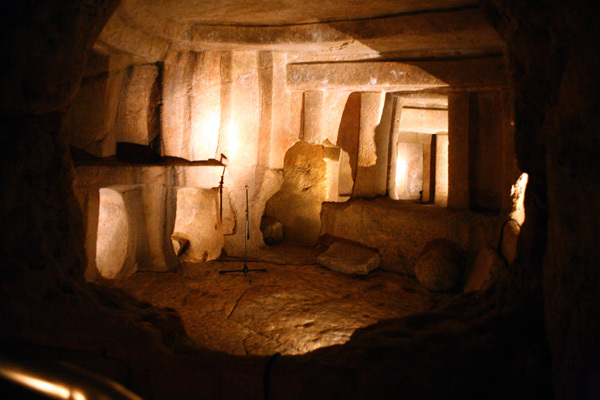 I have played the barest of ‘instrumentation’ using materials such as stone, clay, wood and voice in keeping with the particular soundscape that I wanted to create for this Hypogeum. The music heard at every stop of the guided tour has been recorded in that specific area. I felt that this would enhance the experience of each particular space." Part of the music of the audio guide is available on the CD SILENCE SOUNDS AND SPACES (2011) which also features music inspired by and recorded on site at the various archaeological sites spread across the Maltese Islands.